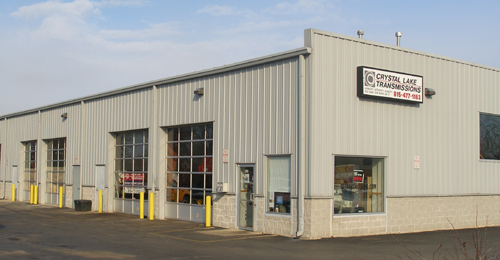 We provide automatic transmission preparation and repair by experts who care about their work. When we deliver your vehicle, you can count on that transmission to be stronger and more reliable than it was from the factory. VW - BMW - Mercedes - Saab - Volvo We have the training, tools and experience to do it right for you - at reasonable cost. Are you buying a used car? Deciding whether to fix your old friend or move on? We'll check it out for you, and then tell you the truth. No charge. We offer top-level preparation for enthusiasts who ask a little (or a lot) more from their transmission. Tell us what level of performance and durability you need, from stronger and faster to bulletproof, and we'll deliver it. Call us. We'll take the time to help you make the right decision for you.